When Concetta Antico was a seven-year-old girl growing up in Sydney, Australia, she started painting with oils. She soon became interested in the works of the great Impressionists. Inspired by the masters, she reproduced a Cezanne in one of her earliest works. What neither Concetta nor her mother realized was that she was seeing a myriad of colors that most people couldn’t begin to imagine. It wasn’t until Concetta had a daughter of her own that she realized that she had a special genetic potential. By that time she was living in San Diego and had opened her own studio with a booming career as both an artist and a teacher. When her daughter was diagnosed with color blindness, which is rare in girls, Concetta became aware of the fact that she herself has Tetrachromacy. What that means is that an unusual fourth cone class in her eye gives Concetta the potential to perceive the subtle differences of potentially one hundred million colors where the average eye can register only one million. As a result, scientists like Kimberly A. Jameson at University of California, Irvine and Alissa D. Winkler at University of Nevada, Reno, have taken notice. 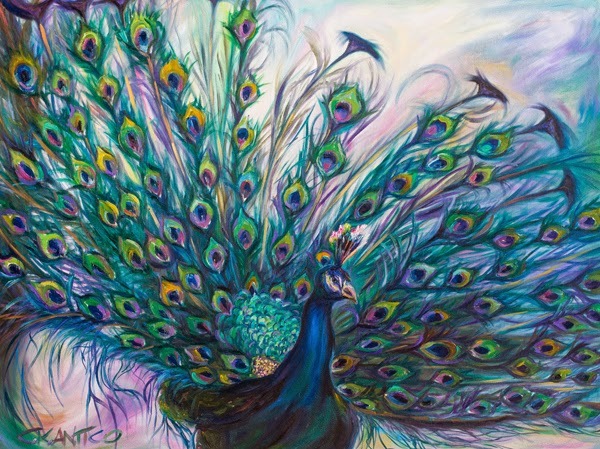 After testing Concetta for almost one year, Jameson has suggested that the artist is a “perfect storm" for developing Tetrachromacy.” And that is reflected in every dynamic work she creates on canvas. 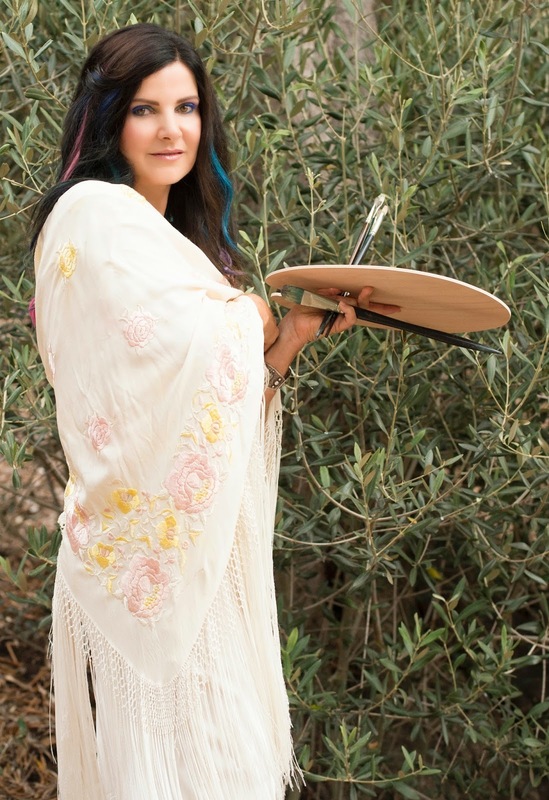 Whether creating her own stunningly vibrant works or passing her gift on to others, Concetta is flexing her Tetrachromacy muscle like no one else. To learn more about the artist and teacher visit her website.